Arranged chronologically (starting 13.8 billion years ago), the chapters each deal with a particular event or process that has resulted in the formation under discussion. These include the early beginnings of the Earth, meteorites, canyons and limestone caves, vast desert landscapes, moonscapes and bizarrely-shaped rocks, and Namibia’s astonishing underwater lakes and reservoirs. 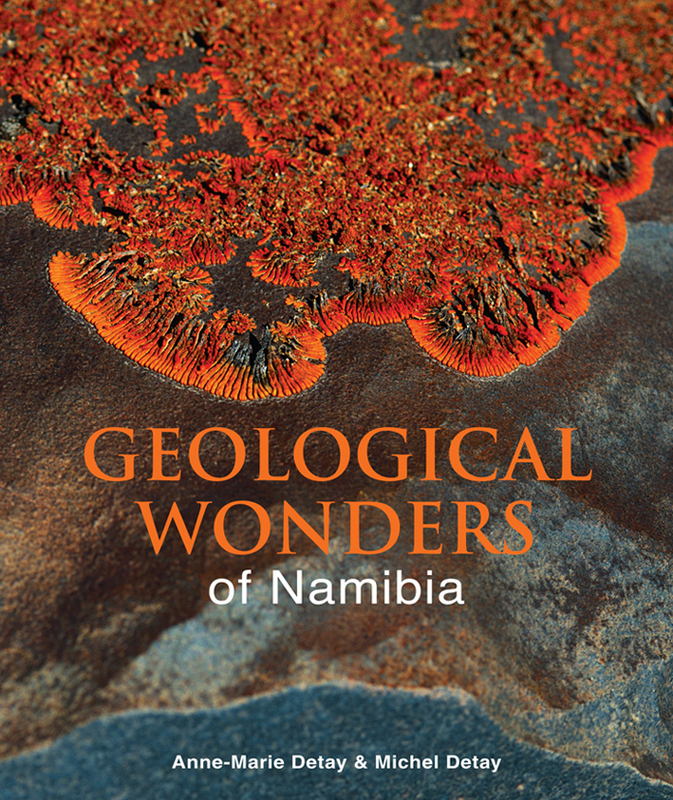 Picture-driven, with accessible text, this book features all the highlights of Namibian landscapes and landforms. A treat for travellers real and virtual – those on the road as well as those in armchairs.